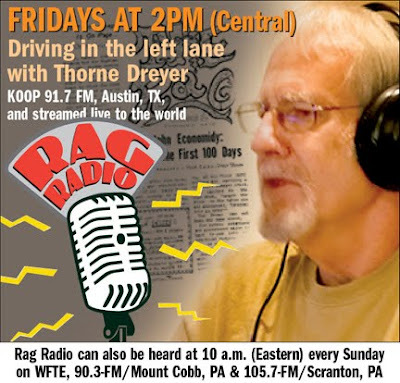 Graphic by Bill Freeland / The Rag Blog. Hilarious, but as Groucho himself might have observed, the joke’s on us! CONCORD, New Hampshire -- While the relentless right-wing war on everyone else’s rights rages on, you may yearn for a moment of comic relief. 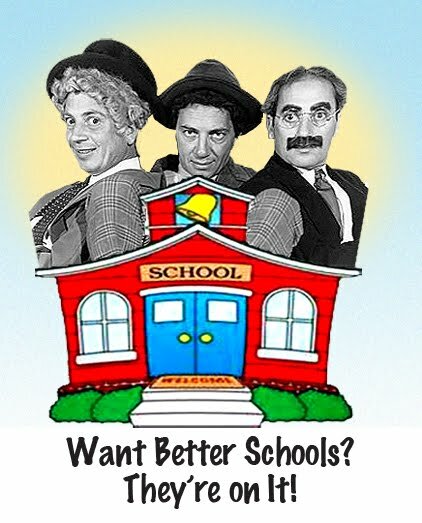 To wit I offer the great state of New Hampshire where, with the help of the reincarnated Marx Brothers, its Tea Party-dominated legislature is determined to “reform” the state’s public education system. But more than that, what follows is, in fact, a microcosmic glimpse of a movement growing in strength all across the nation. Who cares if only bill number three has actually become law. (Apparently there are still enough grownups in the state Senate to rein in the 10-year-olds now running the state House.) But they’re working on more. Much more! For example, on May 16 the legislature authorized the transfer of up to $130 million of public school funds to private and religious schools over 10 years in the form of tax credits to businesses that provide “scholarships” for students who attend these schools. These scholarship dollars will be deducted from state funding for the school districts from which these students withdraw. Which means local property taxes will make up for the loss. Or not. The measure passed with a veto-proof majority. Of course, why pass mere laws when you can do something more substantial, like changing the state constitution! So between this amendment and the 50 measures lawmakers introduced during the past year, the direction is clear: starve public schools while subsidizing private and religious schools, even home schooling. But here’s the point: This push is not coming primarily from people within the state. Lawmakers are responding to some 20 national organizations -- like the Cato Institute, ALEC (American Legislative Exchange Council) and FreedomWorks. And these organizations are not just operating in New Hampshire. They have public education in their sights in state houses across the country. This school year is nearly over. But the fight to make the next year better for our children continues. Which means it’s time we all do some homework -- and then do some real work -- in our local communities! *To read the bills cited above simply Google “N.H. bill” plus the appropriate number: 1) HB595, 2) HB631, 3) HB542, 4) SB340, 5) HB429, 6) HB1413 and 7) HB1360. For the constitutional amendment, see: CACR 12.